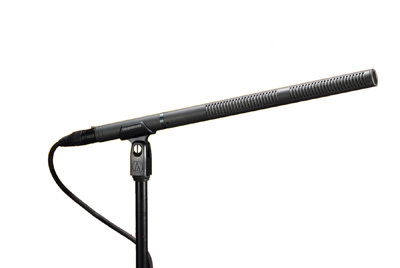 The length (14.53″”) of the AT8035 Line + Gradient Condenser Microphone is well-suited for ENG, outdoor recording and other specialized uses. 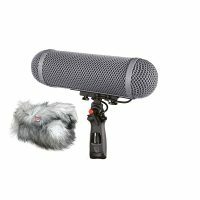 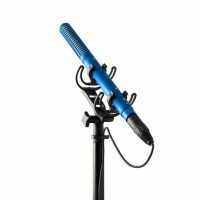 The microphone is designed for video production and broadcast (ENG/EFP) audio acquisition. 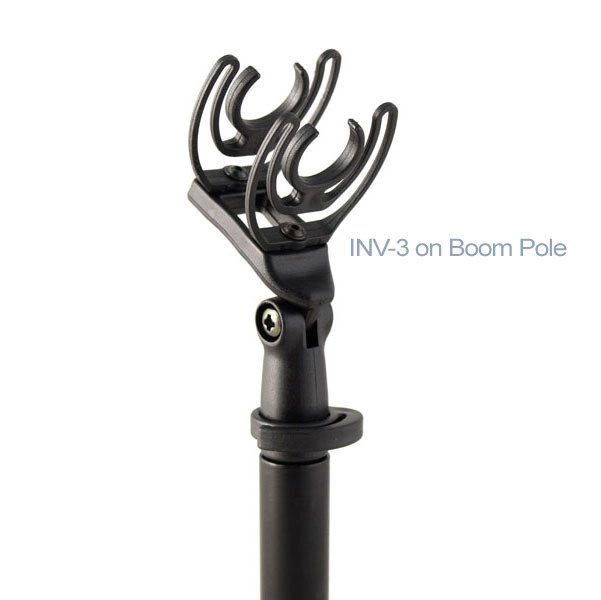 Suited for both boom & handheld use, it provides the narrow acceptance angle desirable for long-distance sound pickup, featuring excellent sound rejection from the sides and rear of mic and switchable low-frequency roll-off. 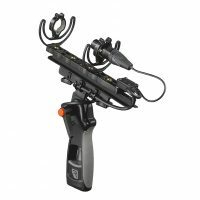 It operates on battery or phantom power.